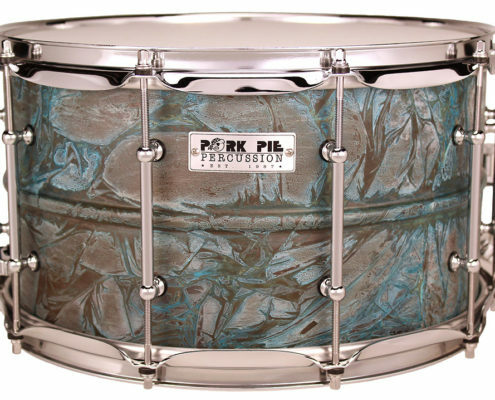 Pork Pie™ drums are the top-of-the-line. 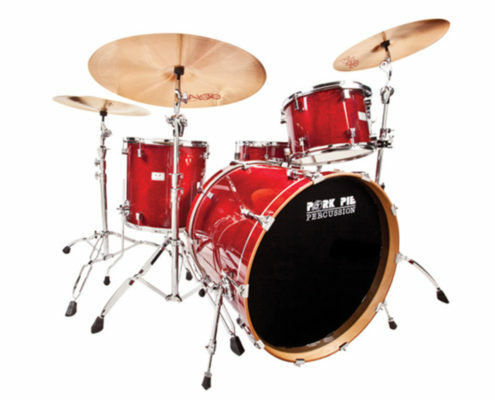 Standard equipment includes: 100% maple shells, Pork Rings™ mounting system, 2.3mm hoops, heavy duty spurs and our hour-glass shaped lug. 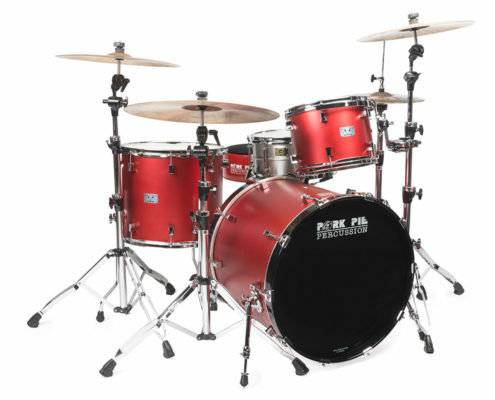 Finish choices are limitless. 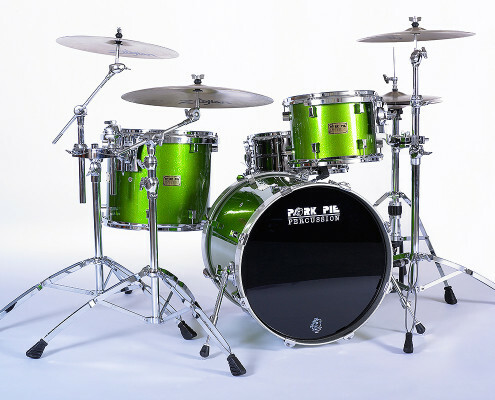 View our most popular finishes: High-Gloss Lacquers, Satin Lacquers and Wraps. 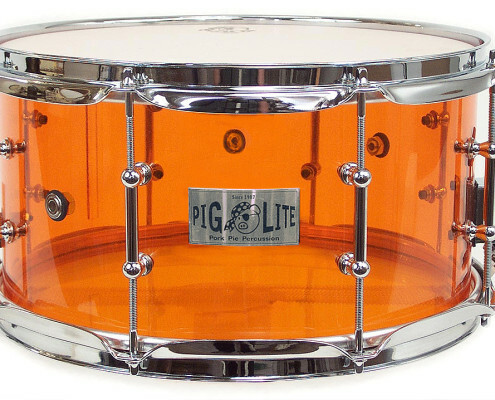 Pork Pie™ Little Squealer description coming soon! 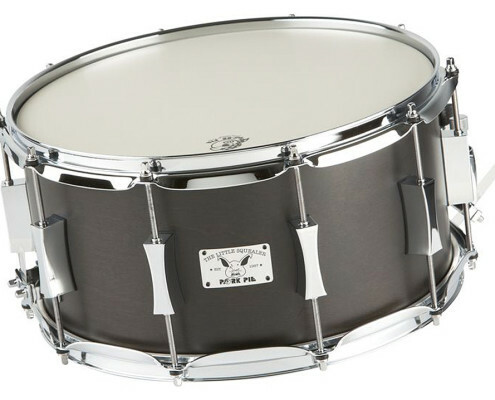 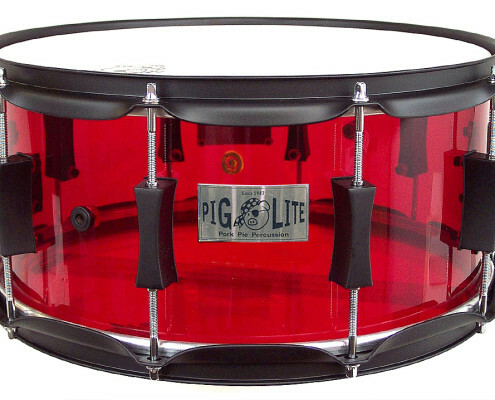 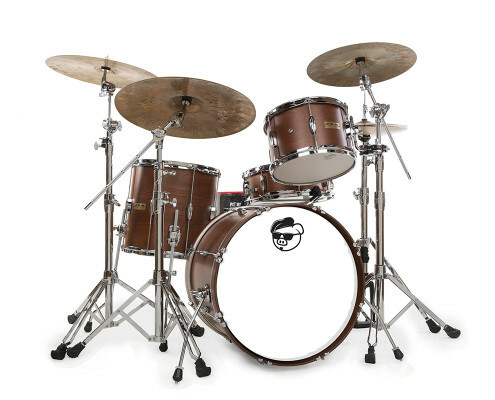 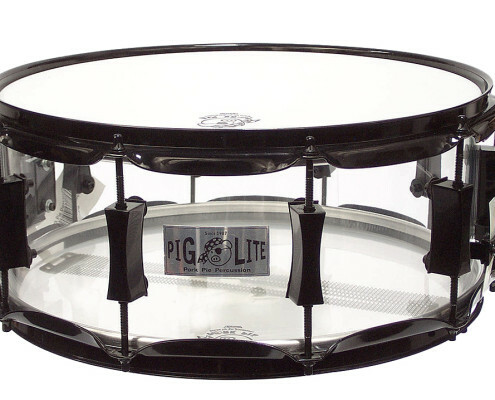 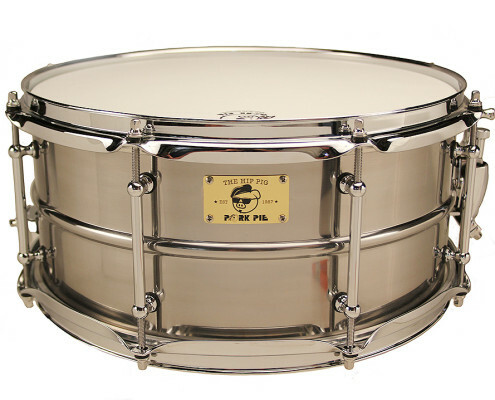 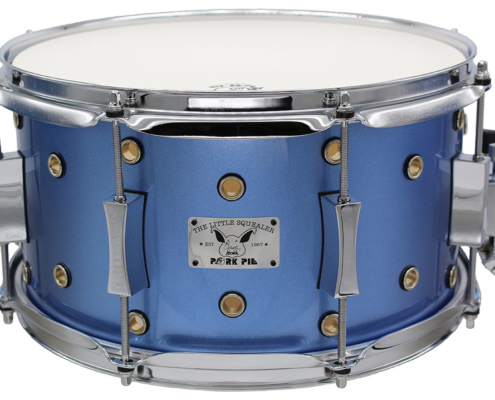 The Hip Pig line of drums was created for the vintage look and sound. 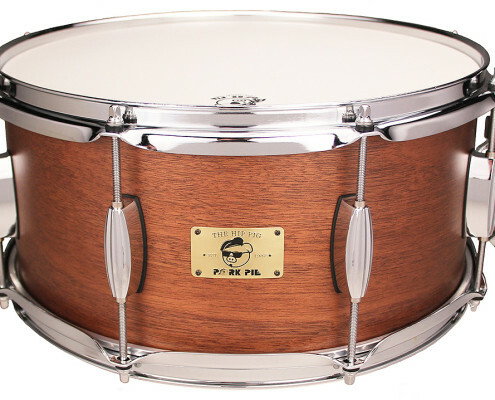 All Hip Pig drums are made with 8 ply Eastern Mahogany shells and are available in a variety of vintage finishes. 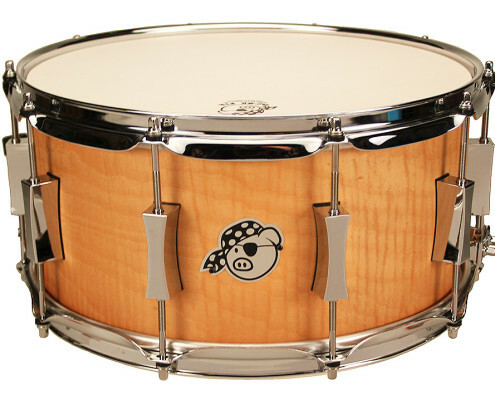 All Hip Pig drums are made in Taiwan. 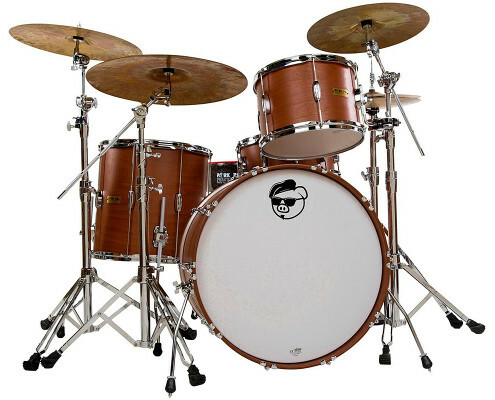 Not your acrylic drums from the 1970’s! 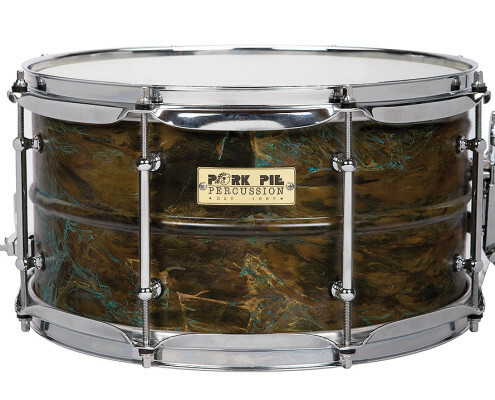 Pork pie acrylics are made in our So Cal shop with the same eye on quality as the custom wood drums.